Spanish newspaper El Mundo reports that Flores and seven of the other 14 men involved in the Halloween tragedy were convicted of gross negligence, manslaughter and 29 counts of criminal injury. Flores, who was the head promoter of the Thriller Music Park event, was the only one to receive the maximum penalty. The remaining seven defendants in the case, who included medics, security staff and Madrid's former chief of police, were cleared of all charges. From a court in Madrid, judges ruled that the venue, Madrid Arena, had been deliberately oversold by almost 6,000 tickets, and that the necessary safety and security measures were not in place to deal with such large numbers. Several fire exits, for example, were closed. The five girls—Katia Esteban, Cristina Arce, Rocío Oña, Belén Langdom and María Teresa Alonso—died from injuries sustained in a crowd crush, was the result of a stampede caused by the sudden lighting of a flare. 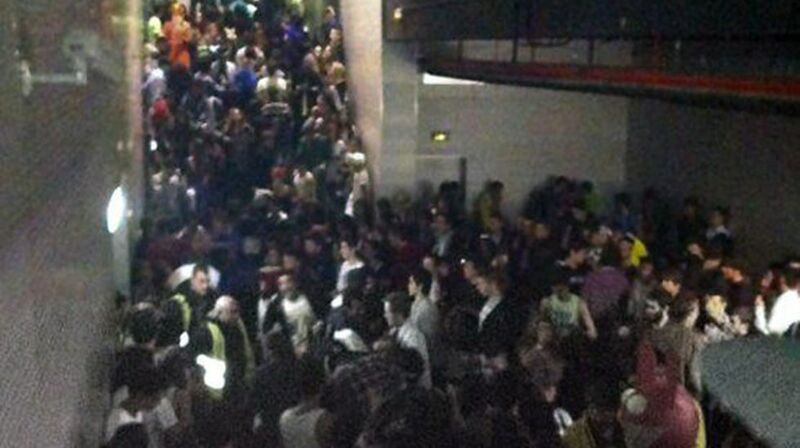 It took the emergency services three hours to clear the venue. One of the conditions of Flores's conviction is that he must cease all professional activity with regards to the organising or hosting of events. Нowever, El Mundo ran a story confirming that Flores plans to reopen his Madrid club, Macumba, on October 14th. 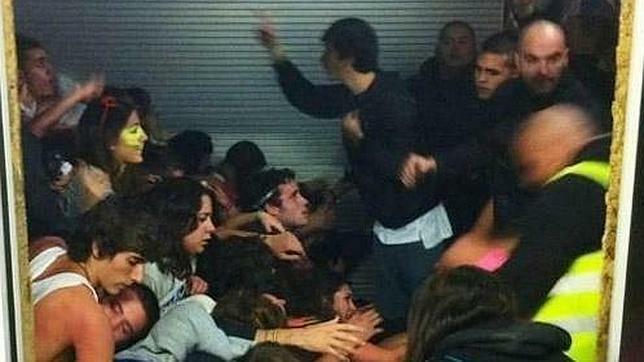 The club, which the article describes as "the jewel of his nightlife empire," closed after the Madrid Arena tragedy. Brittany Flannigan, was a 19-year-old New Hampshire native and sophomore at Plymouth State University. She overdosed on ecstasy and passed away shortly after arriving at Beth Israel Deaconess Hospital.